An autistic child (photo: Help with Autism) “To better address the explosion of autism, it’s critical we consider how unhealthy diets interfere with the body’s ability to eliminate toxic chemicals, and ultimately our risk for developing long-term health problems like autism.” said Dr. David Wallinga, a study co-author and physician at the Institute for Agriculture and Trade Policy. 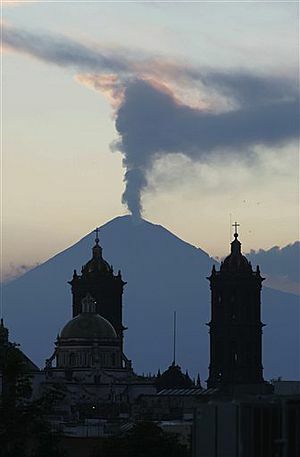 A volcano within view of Mexico City has begun to erupt. Steam, smoke and hot fragments of rock began to be ejected from Popocatepetl this past weekend. The Volcano is located about 50 miles southeast of Mexico’s capital, Mexico City. The metropolitan area of Mexico City is home to approximately 21 million people. According to Reuters, Mexico’s National Center for Disaster Prevention this week raised the alert level to three on a scale from one to seven, with seven being the greatest threat. The volcano has had a long history of frequent minor to moderate eruptions. In 2000, thousands of residents surrounding the nearly 18,000-foot mountain were forced to evacuate. Popocatepetl is North America’s second highest volcano. Eruptions have occurred in November and June of 2011. According to VolcanoDiscovery.com, Popocatepetl was dormant during the 1950s, 60s, 70s and 80s. AccuWeather.com reports tornadic thunderstorms ravaged parts of the Plains Saturday and Saturday night, killing six people and leaving behind incredible destruction. According to the Storm Prediction Center, over 100 tornadoes were reported from Oklahoma through Kansas, Nebraska and southern Iowa on Saturday. 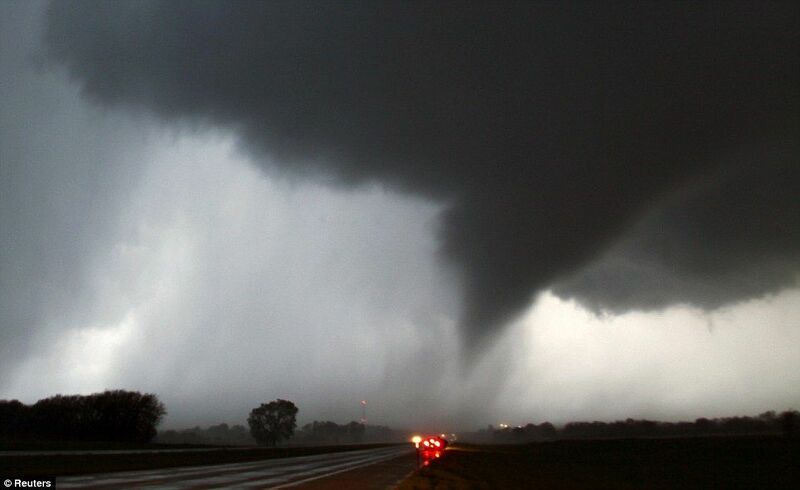 The deadliest of the tornadoes ravaged the town of Woodward, Oklahoma, where six people were killed and 30 injured. The tornado ripped through the northwest side of the city, destroying or damaging dozens of homes. Another tornado tore through the southern portion of Wichita, Kan., causing significant damage but no major injuries. Wichita, Mid-Continent Airport recorded a wind gust of 84 mph just after the control tower evacuated. Damage was recorded at the Boeing and Spirit Aerosystems plants. Six buildings at Spirit Aerosystems were heavily damaged while four others had major damage. According to the Kansas City Star, damage in the Wichita area is estimated at as much as $283 million. 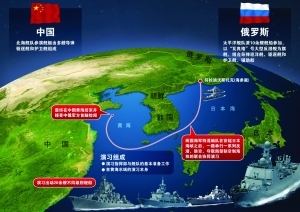 2012, Russia will be held in China’s Yellow Sea waters, code-named “Sea collaboration – 2012″ joint naval exercises. Suha Ivanov, deputy commander of the Russian Navy has stressed that the exercise will be the Navy of Russia and China in recent years, the largest joint military exercises at sea. 15, the Russian Navy’s Pacific Fleet held a grand expedition ceremony.